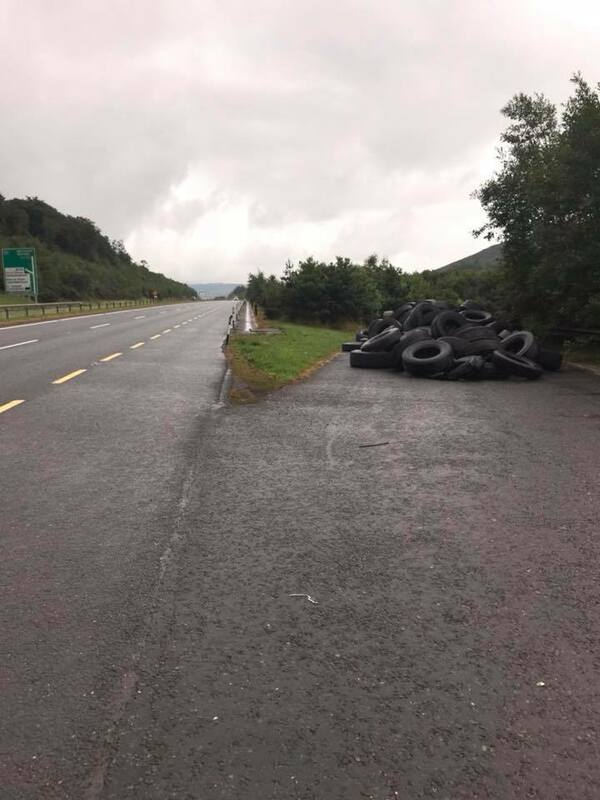 Local councillor Antóin Watters has hit out at what he describes as ‘dirty dumpers’ following the latest incident of illegal dumping of tyres, this time along the main stretch of motorway just before Junction 20 north of Dundalk, at the old customs weigh bridge. 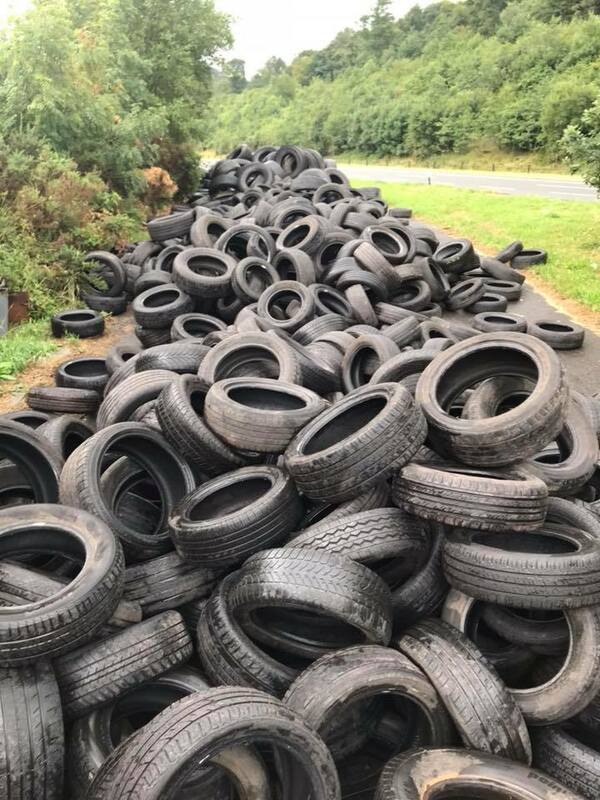 Last month Councillor Watters had a motion before the Council calling for Cross Border co-operation with Newry, Mourne and Down Council on this very issue. Councillor Watters stated that next month he has a further motion on waste disposal to initiate a billboard/advertising campaign to raise awareness on the dangers of using non-licensed waste collectors.